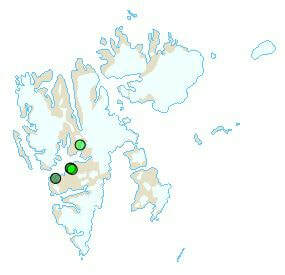 The species occurs irregularly and sparsely during the summer months and during the autumn migration. Apparently it is the subspecies exilipes that occur most often. 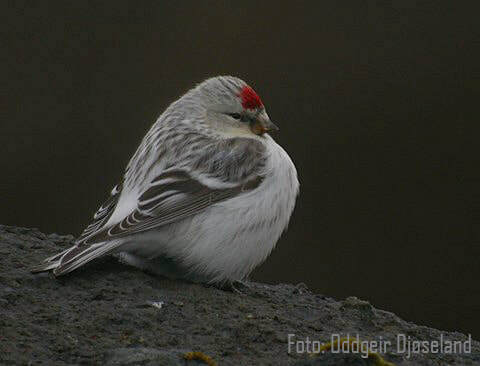 Breeding has been suspected several times, and some of the observations that are recorded as Common Redpoll might be confused with this species.